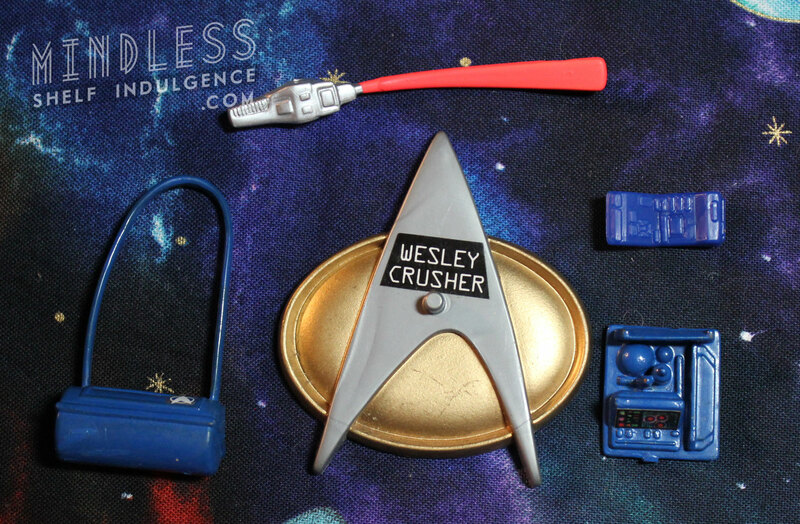 Wesley Crusher includes dark blue accessories, with a unique portable tractor beam. 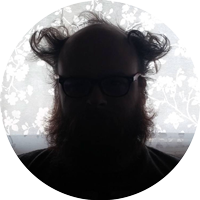 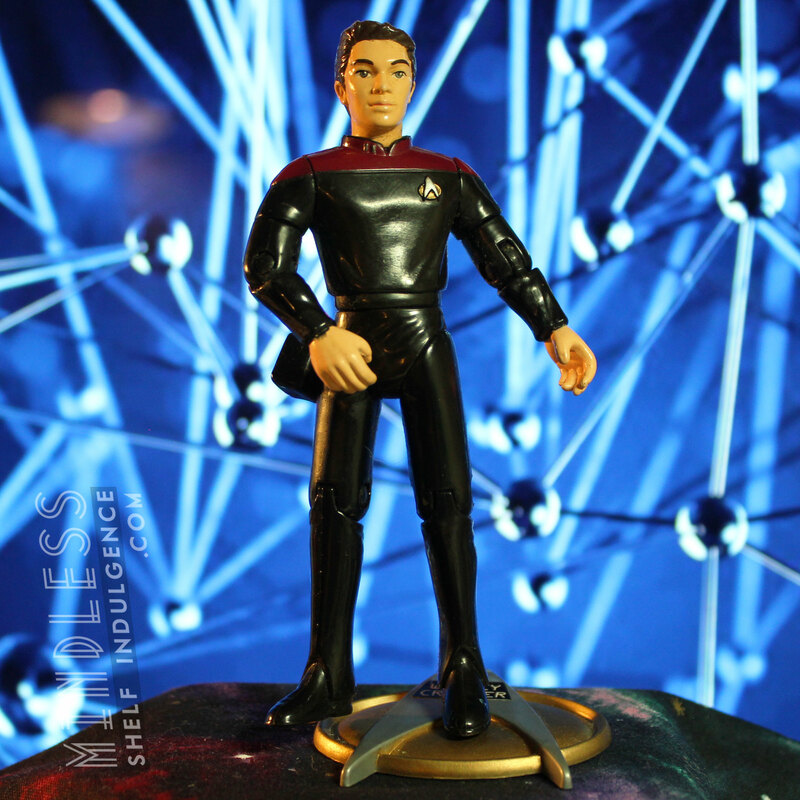 Early Wesley didn’t have any specific role on the bridge, but he was the Captain’s girlfriend‘s son, so he was around a lot. 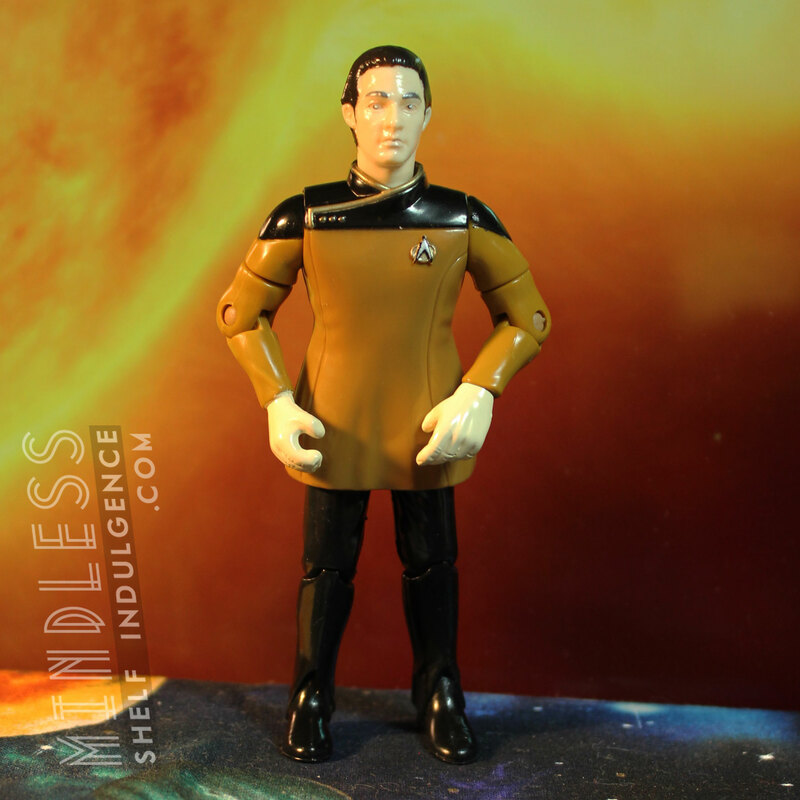 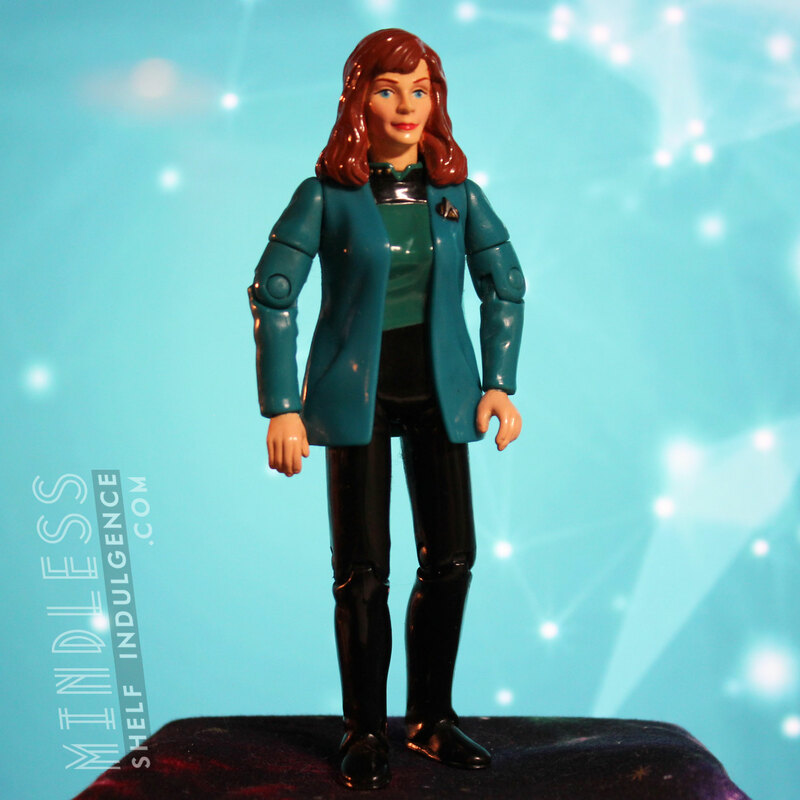 Wesley wore a bunch of different variously goofy outfits until he was made an official Ensign during the Season 3 episode ‘Menage a Troi’, though at that time, Starfleet’s uniform colors were reversed from this figure. 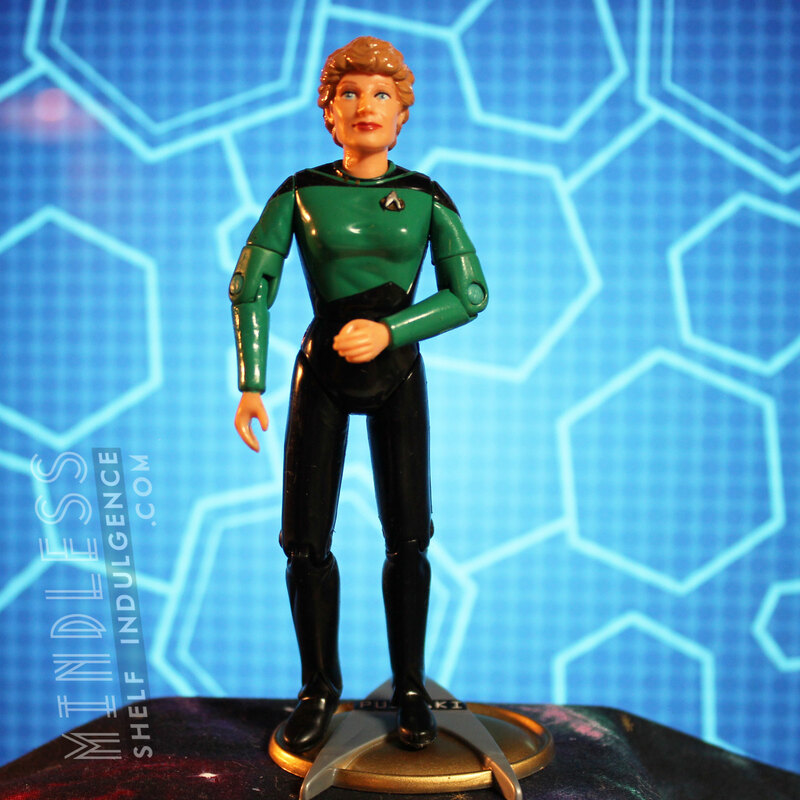 It wasn’t until Season 4’s episode ‘Final Mission’ that Wesley wore this uniform.